Caravino, Italy will once again be hosting an International Event, from 4-7 April 2019. Despite being early in the season the excellent ground conditions guarantee no worries if the weather doesn’t fully co-operate. 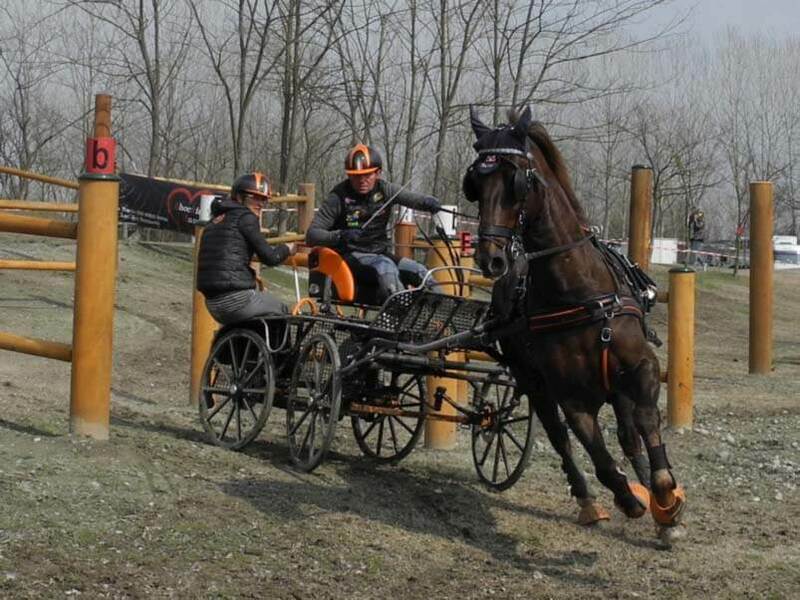 The competition will be open to all classes of horses and ponies as well as offering a young drivers division. The panel of judges will be headed by Pia Skar who will be joined by Reiner Wannenwetsch, Barna Fejer, Mariangela Beverina and Nicoletta Milanese. Emilio Gamba will be responsible for the course design and will be assisted by Gabriele Panier Suffat. Technical delegate Zsuzsi Mityko and Chief Steward Adam Szepesi complete the roster of officials. Competitors who have attended this event in past years have responded very positively and the organizers hope that this good reputation will attract more and more drivers from abroad. The competition takes place in simple, familiar surroundings but the technical aspect is paramount. Due to a National event running alongside the international event, the dressage is set to start Thursday afternoon. Small adjustments to the schedule may be made after entries close, but all competitors will be informed promptly. The OC is pleased to welcome you to Italy and should you have any questions, please do not hesitate to contact the owner of the premises which is listed in the approved schedule.